The cargo carried by barges throughout the Netherlands was extremely varied. 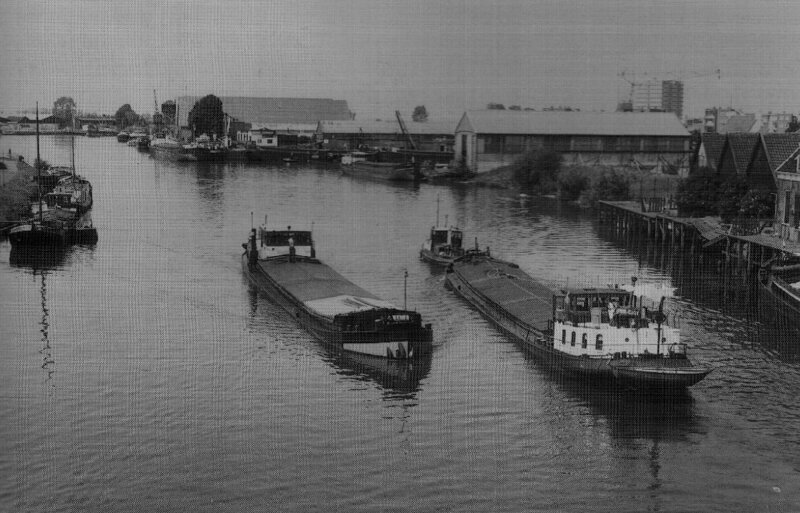 Many barges were adapted and others specially built to full-fill specific trading roles. This books takes a look at some of these barges and the men and women that crewed them.